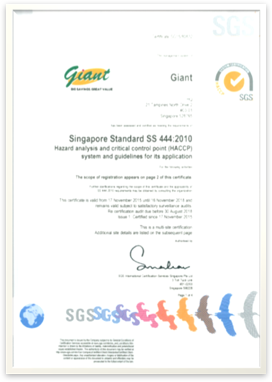 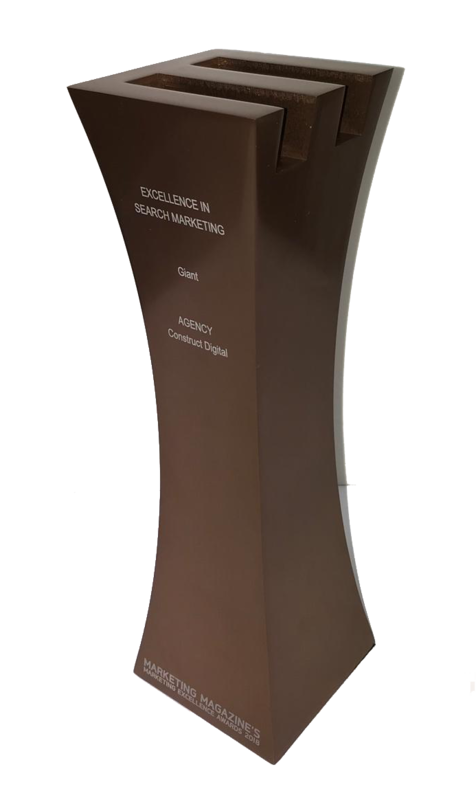 Giant is delighted to be recognized for our digital marketing efforts where we enhanced our search engine optimization (SEO) strategy to be more helpful for our customers. 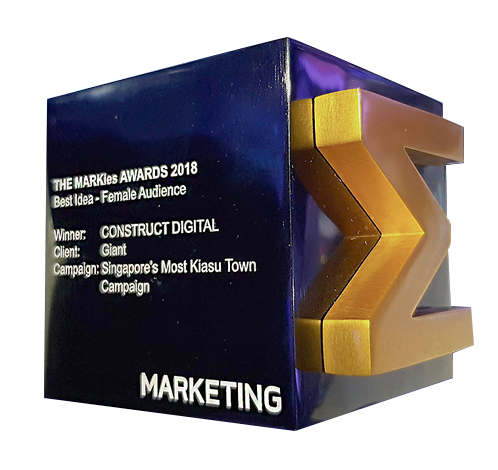 Giant’s marketing campaign – Singapore’s Most Kiasu Town has won the heart of many Female audiences and was awarded with THE MARKies AWARDS 2018. 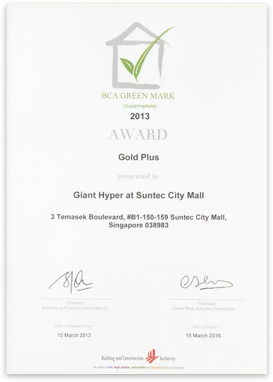 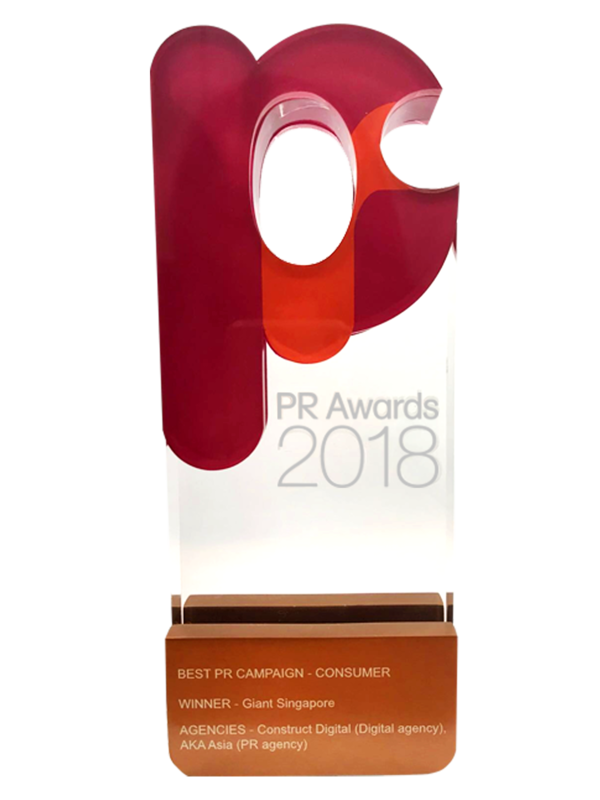 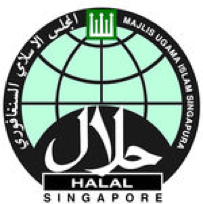 Giant has received Bronze award for 2018 Marketing’s Southeast Asia PR Awards.